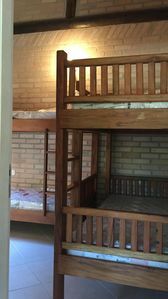 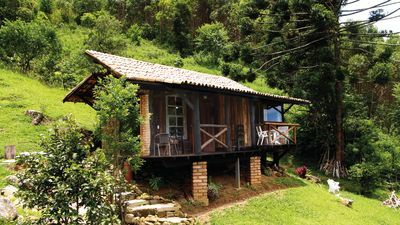 Rustic and cozy mountain chalet, made to receive a couple or family of up to 4 people. 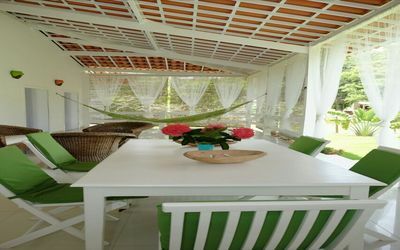 Located in an area of 60 thousand meters, surrounded by native forests, with privileged view to the Three Peaks. 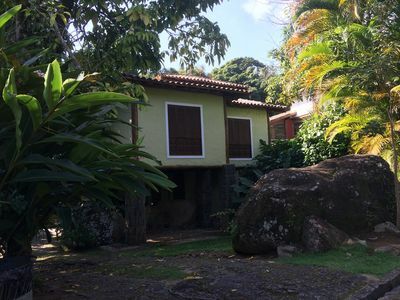 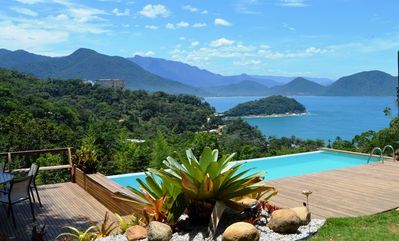 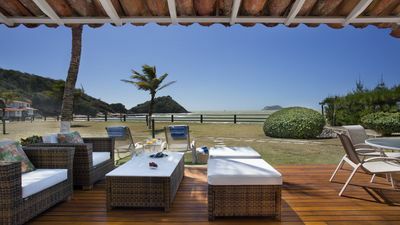 It is 7km from the Três Picos State Park, which is home to mountains of the Carioca mountain range, and allows tours, trails and trekking up to the peaks. 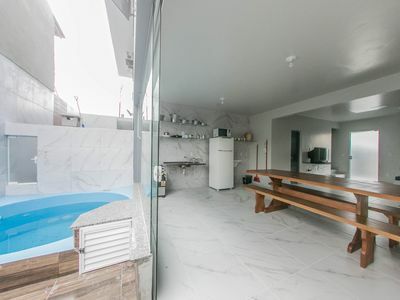 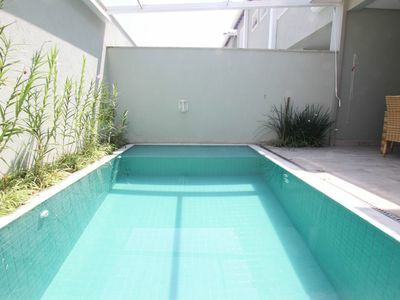 House On The Pulse Beach, one block from the beach, pool in gated community. 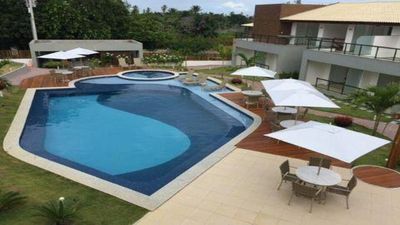 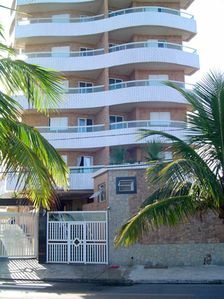 🌴 ADMEMPTED IN CONDOMINIUM 150 METERS FROM THE BEACH !! 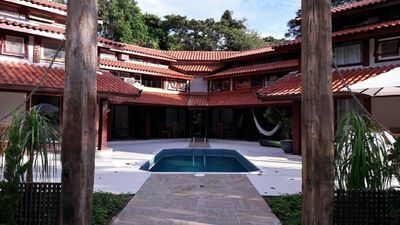 Award Winning Historical Home, Garden Botanic, Rio de Janeiro. 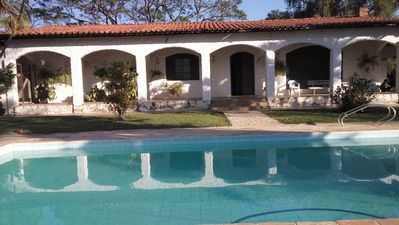 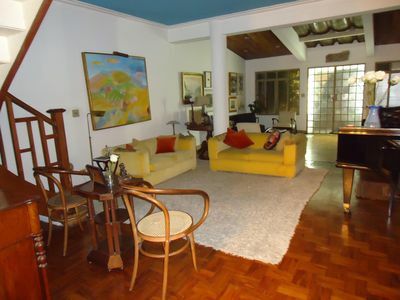 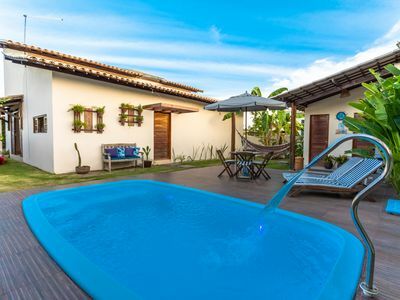 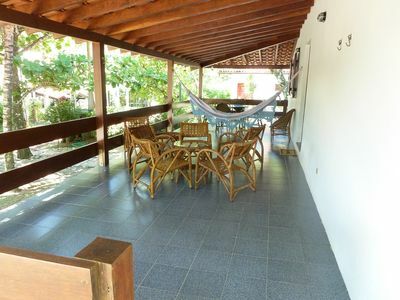 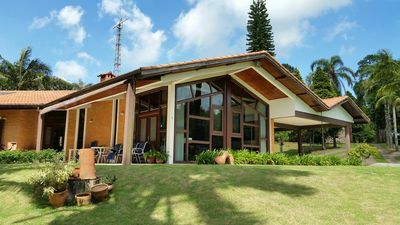 Charming House near the IBIRAPUERA Park. 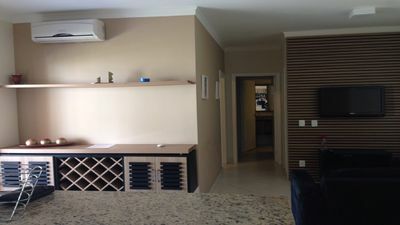 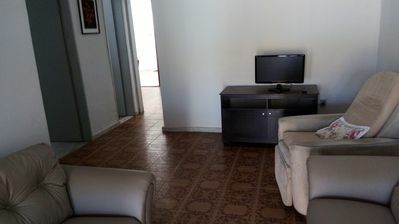 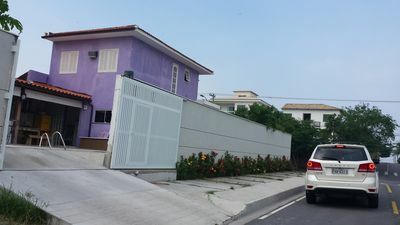 Fully furnished home with 04 suites four minutes from the beach!